In order to reduce electronic waste and make the most of the materials in our phones, a selection of lightly used Fairphone 2s have taken a trip back to the factory to be given a new life. We want to improve working conditions at the heart of the electronics sector – for the people involved in making our phones, including the employees working at the assembly lines. With vanPlestik, we found the perfect allies to give new life to the phone covers we collected for recycling. We’ve taken the first steps toward creating a product that puts people first. You can help us to spread the word. 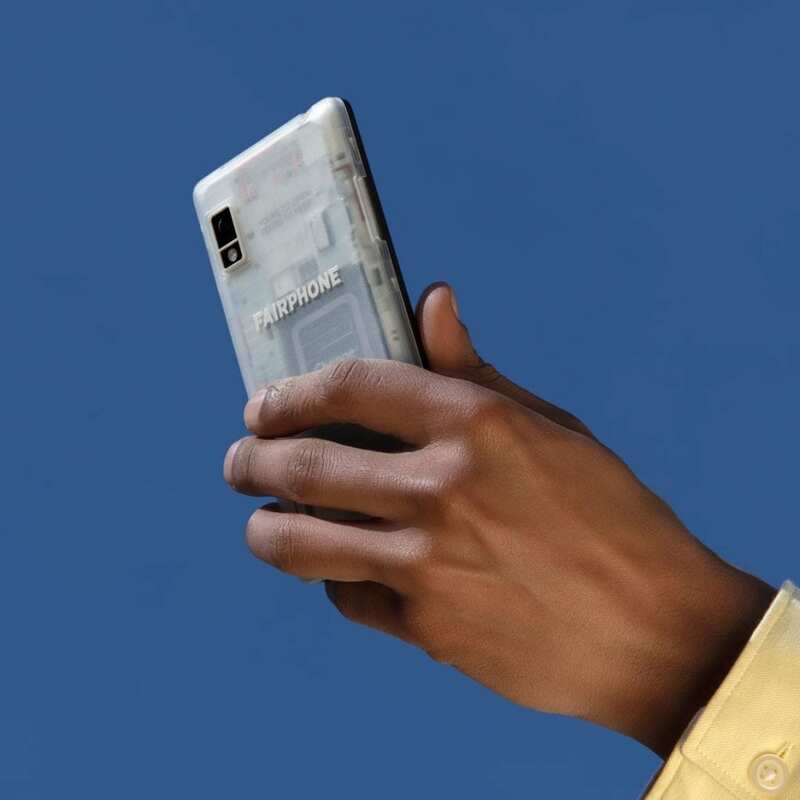 Want to order a Fairphone for your organization?